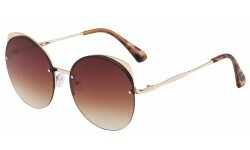 We offer a wide range of discount metal sunglasses. 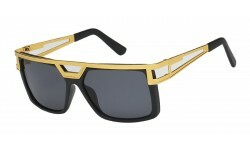 These metal wholesale sunglasses are priced starting at $1.50 per piece on up. We have a cheap wholesale sunglasses line for metal sunglasses and also a higher quality for the discount sunglasses market. Depending on your customer base, you can carry either or to best maximize you’re selling potential. Browse this category for the metal sunglasses which will sell best for your location. Metal Sunglasses There are 84 products. 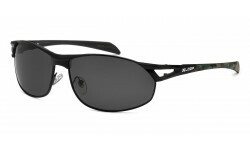 These Xloop sunglasses are very popular and the best choice for visual protection with spring hinges. It has a rectangular frame with aggressive edges and designs to give it a classic traditional look. 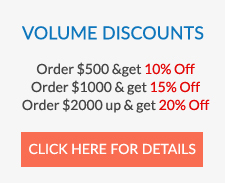 Order now at wholesale prices.